So you want to learn Chinese, but it sounds too much like hard work. I’m currently learning Mandarin Chinese, but I’m too lazy to study. In fact, if Garfield and Homer Simpson had a love child, I’d probably beat it in a lazy competition. If I could be bothered to compete, that is. 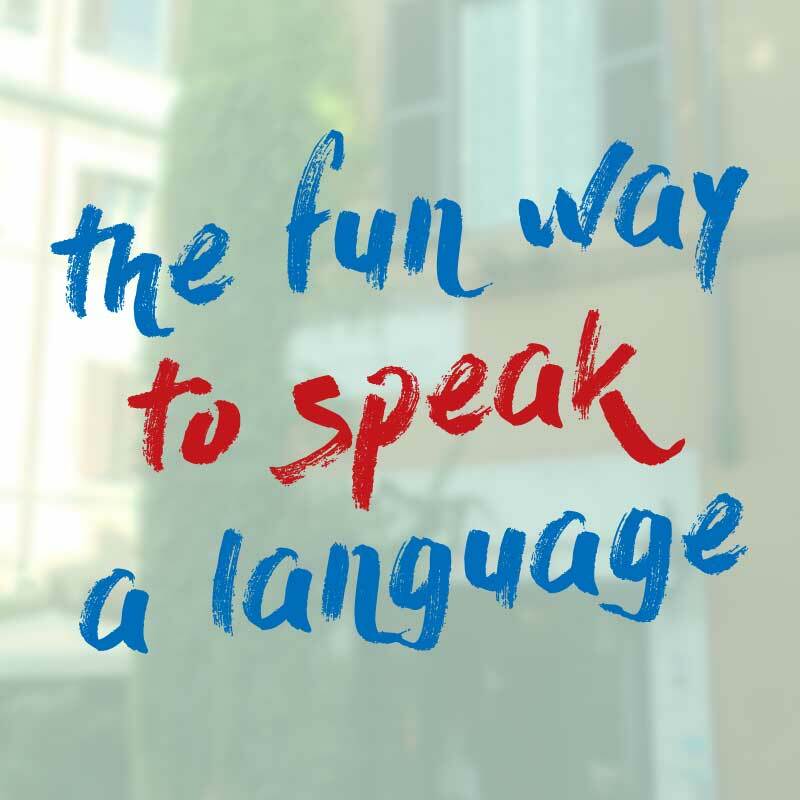 My love of languages combined with my love of doing nothing means I’m always on the look out for ways to learn a language that don’t feel like work. This is easier in some languages than others. For Spanish, I can happily while away an afternoon under a duvet watching Netflix or telenovelas. For Mandarin, it’s a little tricker. But if there’s one thing I’m willing to work hard at, it’s finding ways to avoid working hard. So I’ve collected a list of resources for those days when you can’t be bothered to open a textbook. Here’s a list of YouTube videos, stories and TV series to help you learn Mandarin without lifting your behind off the sofa. Follow the charismatic and adorable Fiona Tian as she teaches you survival mandarin around Taiwan. Each video has a practical theme like “ordering from a menu”, “riding the subway in Chinese” and “arriving at the airport”. Fiona was brought up in a bilingual English-Mandarin house and her connection to both cultures makes her the perfect person to give you insights into the Chinese language and culture. FluentU helps you learn Chinese with real-world videos. 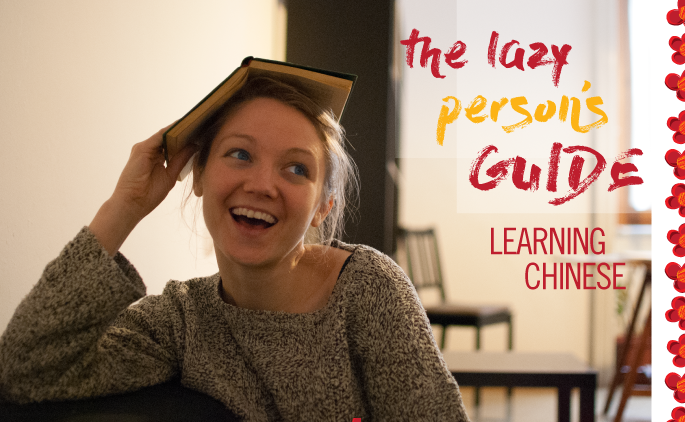 Their newbie series teaches basic grammar, vocabulary and pronunciation with the added advantage of never having to open a textbook. YangYang Cheng’s YouTube channel is full of practical and fun videos like “learn Chinese tones the fun way” and “hang out with Yang Yang’s parents”. Her pronunciation videos are a great place to start if your tones need some work. Science shows that reading is a super effective way to learn a language, but the idea of reading Chinese can be intimidating to say the least! This is where graded readers come in. They are books which are pitched slightly above your current level, so you can read with a good flow whilst picking up a few new words and sentence structures along the way. My favourites are the Chinese Breeze series. I do love a good slow language podcast! One of the hardest things about learning a language is listening to a stream of indecipherable speech: it’s hard to tell where one word ends and the next begins. Slow Chinese takes it down a notch so you can practice listening to real, spoken Chinese at a more manageable pace. Viki is a video streaming site full of TV series in Chinese, Korean and Japanese. They’ve got a strong community who crowdsource subtitles, which means that episodes are translated into an impressive number of languages. A sort of East Asian Netflix, only with better subtitles, and free. So there you have it – a few ways to learn Mandarin for those moments when you can’t be bothered to get off the sofa (Chinese takeaway optional). Have you used these resources before? Which is your favourite? Do you have any more to add to the list?